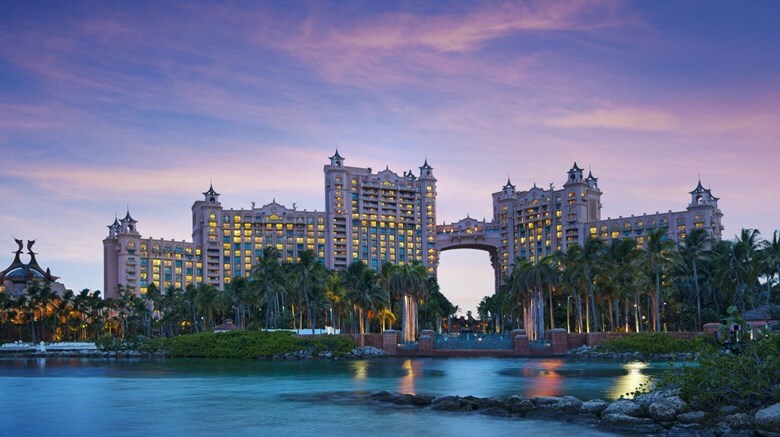 SFA recently visited Atlantis, one of the world’s most well-known vacation resorts, to help identify options for building on its sports tourism program. Atlantis currently hosts Atlantis Crown Invitational, an annual international gymnastics meet that brings more than 1,200 youth athletes to Paradise Island, Bahamas, as well as a Bad Boy Mowers Battle 4 Atlantis, an annual NCAA Division I Men’s Basketball tournament that will feature eight teams in 2019 including University of North Carolina, Gonzaga University, and University of Michigan, among other top-tier programs. Under SFA’s guidance, Atlantis will evaluate new assets and new events to bring more athletes, fans, and families to paradise.